This week, I explored a popular type of poster that makes complex information eye-catching, shareable, and easily understood. Infographics are a great way of breaking down concepts visually in a format that is interesting and accessible. While they often look complicated to make, creating your own infographic is easily done using one of the hundreds of tools available. For this project, I first collected some pictures of infographics on Pinterest for inspiration. 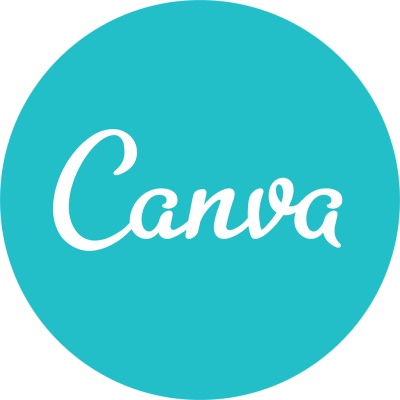 Then, I went back to my old favorite of Canva, a graphic design program that lets ordinary people create amazing designs. I previously used this with my Design Like a Pro project to create a poster. Although it is also available as a free iPad app, I recommend using a computer since the infographic category doesn't appear in their app. Their website offers numerous templates - in fact, I browsed for several minutes and never reached the end of the options! This makes it very easy to find the type of infographic you want - be it comparison, statistics, geographic, etc. Once a template is selected, all you have to supply are the words and a few pictures. If you want some more guidance, or don't want to use a template the YouTube tutorial below is very helpful in demonstrating the process! I absolutely loved their interface and the ease it gives to creating a professional, attractive infographic. Perhaps the only drawback would be that there are some in-app purchases (like for photos), but this can be easily circumvented by supplying your own pictures. In comparison to other programs, it has thousands of template options and allows for a fairly high amount of customization. Infographics, in my opinion, are a great way for teachers to create cool looking posters for their classroom that still present information in an easily accessible manner to students. Their format draws people in, and is much more engaging than just a list of things taped to a wall or a handout. I created a simple one just to explore the app about por and para, which is a concept that tends to trip students up. With this poster though, my students can just look up and reference it whenever needed. Whether its creating a timeline, comparing and contrasting 2 things, or simply creating a run-down of a topic, the possibilities are endless!